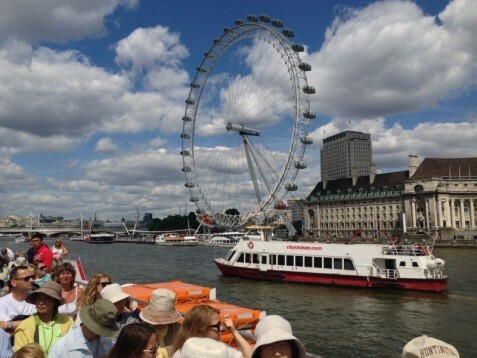 Indulge in sight-seeing of London with our London Eye and Thames Cruise for two. A fantastic sight-seeing experience ideal for all couples and families, our experience will allow you to hop-on and hop-off at any point during the day and will also let you enjoy a 30 minutes London Eye flight which sits an incredible 135 metres above the River Thames with views stretching an amazing 25 miles! London Eye and Thames Cruise Experience for Two Jump aboard our Thames Cruise Boat just before your London Eye flight to enjoy some of the views the Thames has from up close. London Eye and Thames Cruise Experience for Two Spoil yourself and a partner with our London Eye and Thames Cruise experience. 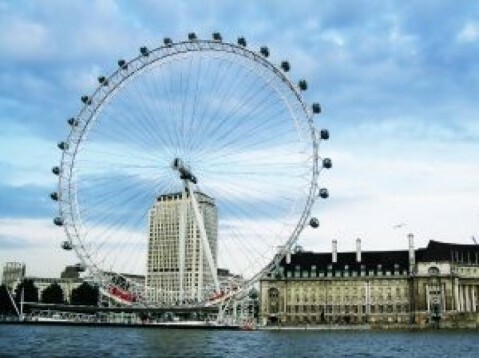 London Eye and Thames Cruise Experience for Two You'll be a maximum of 135 meters high as you enjoy a slow revolve of this giant eye in London. The highlight of any visit to London is a 'flight' on the World renowned Coca Cola London Eye, the World's largest observation wheel. At an incredible 135 metres above the River Thames, in a high-tech fully enclosed capsule the 360 degree panoramic views are truly breathtaking. 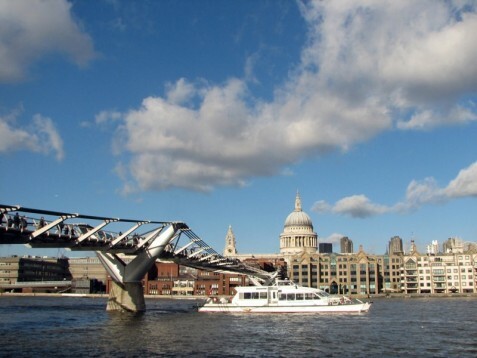 With views stretching 25 miles it is an incredible journey spotting London's famous streets, churches, palaces and monuments spread out below in a panoramic scene grown up from Roman times. For a completely different perspective consider a night flight. Visit the Eye after dark and you will enjoy spectacular panoramic views of London with stunning buildings. Alternatively, visit at sunset and see the skyline awash with vibrant colours and the city's lights come on during your 30 minute flight. As the River Thames weaves its way through the heart of London there is history around every bend. Eating or drinking is not permitted in the London Eye capsule. Guests may be subject to a security search before enjoying their flight. There is no commentary on board the cruise. The London Eye has full disabled access. The weather does not play a role for this experience although in very extreme weather like snow or heavy rain, the London Eye might be closed. If this is the case, you will rebook for another time and date. Your flight will last 30 minutes but your cruise is just hop-on and hop-off throughout the day! 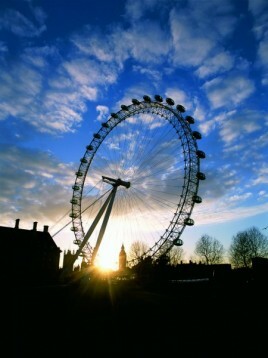 You will share the cruise and the London Eye flight with a group of people. Spectators should hold additional vouchers as this voucher is only valid for two people. Currently flights for the London Eye operate all year except during annual maintenance and various special dates throughout the year. The Cruise is available daily between 11:00 and 18:00 although this may vary depending the day of your visit. Cruises depart frequently from Westminster Pier, Waterloo (London Eye) Pier, Tower Pier and Greenwich Pier every day of the year except Christmas Day (25th December). The London Eye opens daily, except on Christmas Day (25 December) and during its annual maintenance period from 10th to 19th January inclusive. The first flight takes place at 10.00 am, although there may be restrictions to this depending on the time of year and if it is Valentine's Day etc. 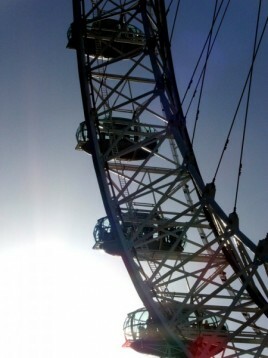 Do you need any help with this gift idea, London Eye & Thames Cruise for Two?